With Pearl Harbor Tours, you’ll have the opportunity to board the Navy launch for a journey into the past at Arizona Memorial. Then, you can have fun at the newly opened Pacific Aviation Museum, located on beautiful Ford Island. With this Tour of Pearl Harbor presented by Arizona Memorial Tour, you’ll be able to experience World War II from start to finish! With this Pearl Harbor Tour, you’ll be able to check out the historic USS Arizona Memorial & Visitor Center. This extremely touching Arizona Memorial, USS Missouri, and Punchbowl Historical Tour starts with a trip to Pearl Harbor's Arizona Memorial and Visitor Center to honor America's entrance into World War II. 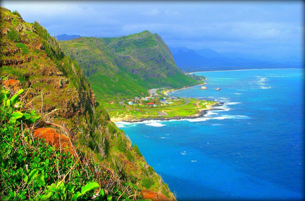 Want to see Peal Harbor & the island of Oahu in one day? Think it can’t happen? Well think again! When you book through Arizona Memorial Tours the impossible becomes possible. See it all with this amazing tour! This fun-filled and educational Big Island to Oahu Day Tour takes guests to the most famous WWII sites in Hawaii! 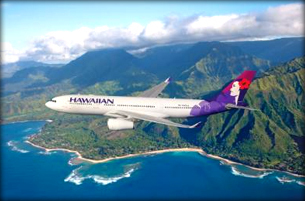 Guests will fly via Polynesian Adventure Tours from Big Island to Oahu. 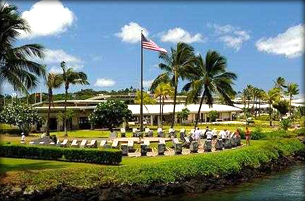 From there, guests will enjoy a guided tour of historical Pearl Harbor. Aloha from Hawaii! When you sit down to plan your Hawaii vacation, what kinds of Oahu activities and Oahu tours do you want to include in your schedule? You undoubtedly want to soak in the history that this enchanted island has to offer, and Arizona Memorial Tour makes it easy for you and your family to do so with their wide variety of Tours of Pearl Harbor! On these Tours of Pearl Harbor, you are given the opportunity of a lifetime: to see history up close and personal! With these Oahu tours, you’ll be blown away by the extensive displays and exhibits that are constantly updated at the Pacific Aviation Museum. The museum is one of the newest attractions in Hawaii, and you won’t want to miss out on the opportunity to take in the sights and sounds of World War II planes and hangars while you tour the Pacific Aviation Museum during this, one of the area’s most popular Oahu activities. The Pacific Aviation Museum is a great Oahu activity for both adults and kids, so get ready for a day full of fun! Pearl Harbor Tours gives you the chance to check out exciting Oahu activities and Oahu tours such as the Punchbowl Tours. Arizona Memorial Tour brings you on a tour through the Punchbowl National Cemetery in Honolulu. The Punchbowl Tours guide you through the history and stories strewn throughout the cemetery. On your Punchbowl Tour, you’ll be able to explore the National Memorial Cemetery of the Pacific and pay homage to the fallen soldiers who fought for our freedoms. Tours of Pearl Harbor are great for bringing your family together. 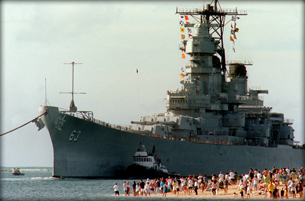 The kids will love going on Pearl Harbor Tours and checking out the USS Missouri. These Oahu tours give you the chance to explore the history behind this battleship, including stories regarding the Japanese surrender aboard the USS Missouri. During your Pearl Harbor Tours offered by Arizona Memorial Tour, dig deep into history and step aboard one of the nation’s most famous battleships: the USS Missouri. There are many Oahu activities and Oahu tours that you and your family or friends can take part in during your Hawaii vacation. 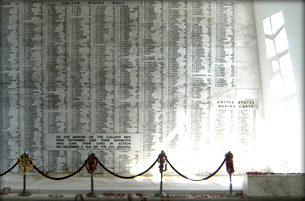 Tours of Pearl Harbor bring you through the throes of history and are some of the most popular of all Oahu activities. Pearl Harbor Tours are fascinating and fun for all ages! 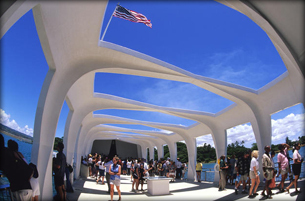 Book your Tours of Pearl Harbor through Arizona Memorial Tour for the absolute best bargain available!